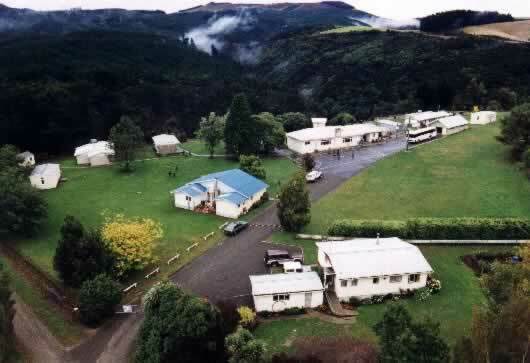 Camp Iona is owned by the Presbyterian Church of New Zealand and is managed by the Camp Iona Management Board. The Boards goal is to encourage the use of the camp for community and educational groups at affordable cost, to enable children and adults to learn new skills and so experience a more self-sufficient way of life. Surrounded by bush and farmland you will find it a tranquil setting for your camp. Deon and Erna are Camp Iona’s Managers. They came to New Zealand from South Africa where they had professions in the police, and latterly in residential camping. 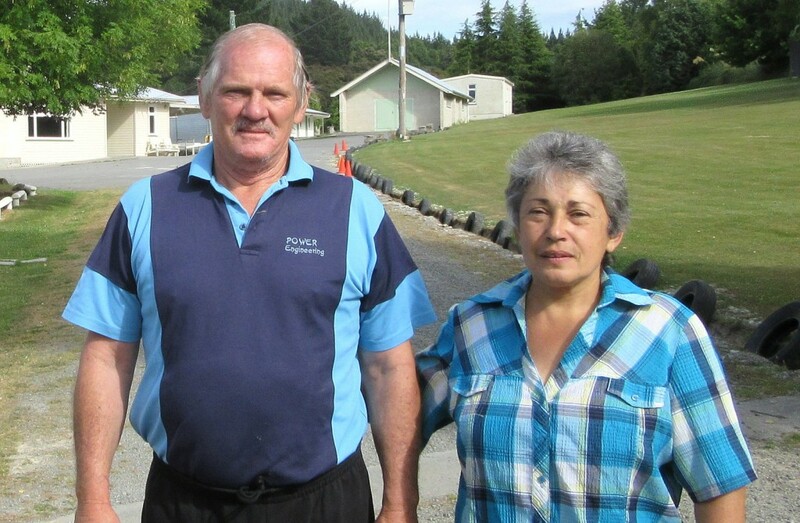 They have also spent two years at the large Totara Springs residential camp near Matamata. A trained mechanic, Deon was a member of the maintenance team, while Erna was the House Keeping Supervisor. Living on site they bring a wealth of knowledge, and you will value their experience and enthusiasm when you book your stay and as you make use of Camp Iona’s facilities. Thanks to the passion, vision and determination of a small group of men in 1938, Camp Iona has grown from humble beginning to an attraction for groups of all beginnings.